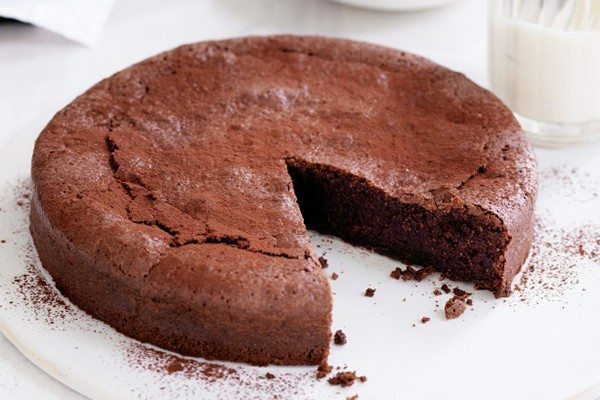 Rich and indulgent, the air-lightened, flourless chocolate cake has been a classic way to end many a dinner for generations. 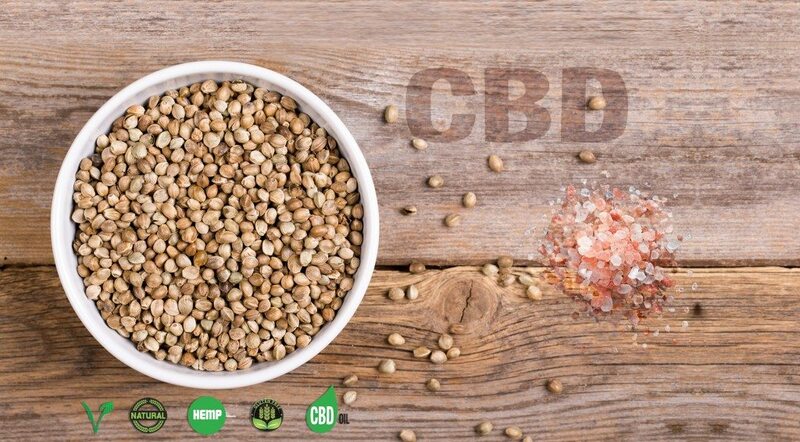 The addition of CBD oil also provides a host of benefits as well. Rich and indulgent, the air-lightened, flourless chocolate cake has been a classic way to end many a dinner for generations. It is a deceptively easy dessert to prepare and promises to satisfy the sweet tooth of nearly anyone. Put the chocolate and CBD-infused butter in a heatproof bowl. Bring a saucepan filled with an inch or so of water to a very slow simmer; set the bowl on the pan without touching the water. Stir occasionally until melted. When ready to serve remove ring from spring form mold. Dust cake with confectioners’ sugar or cocoa powder. Serve with whipped cream or ice cream if desired.